He spent much of this time opposing the border wall instead of taking care of his state! California has a problem to the tune of 129 million dead trees, spread across 8.9 million acres. 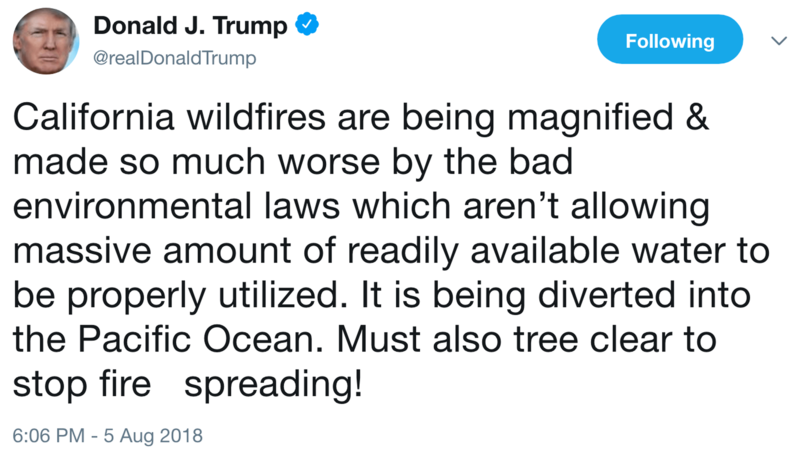 That’s 6,450 times the number of trees in Central Park, truly “astronomical,” in the words of Heather Williams, a spokesperson for the California Department of Forestry and Fire Protection. 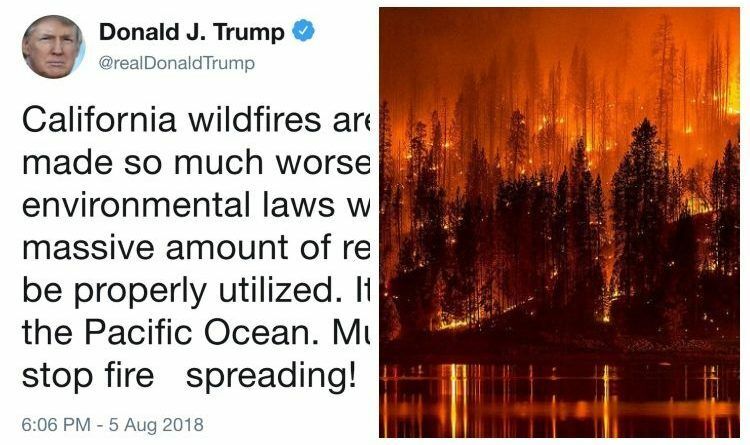 So they actually admit that President Trump was right and if Brown was smarter and listen to what our President has to say these wildfires could have been avoided! But after all, it’s good that Jerry Brown finally decided to listen to our President and partnered with state lawmakers to introduce changes to the state’s policies. The bill would grant $1 billion toward forest thinning and ease regulations on cutting trees on private property, according to the LA Times.